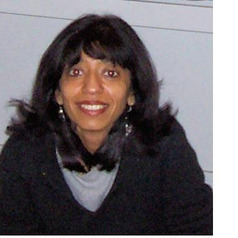 Nayantara Santhi is a Research Fellow at the Surrey Sleep Research Centre. She was previously a Post-Doctoral Fellow at the Division of Sleep Medicine at Harvard Medical School. Her research interests include examining the role of the body clock and sleep-wake cycle on waking functions in controlled laboratory conditions and real-world simulations; individual differences in the circadian rhythms in waking functions; the non-visual effect of light on physiology and behaviour; changes in sleep-wake patterns and circadian rhythms across the lifespan; using mobile technology to monitor sleep-wake patterns.